Sometimes we need to let go of treasures we've had fun with. If you find something here you'd like to own, email us about it. Prices are not necessarily firm, so talk to us! More items are coming soon! Some of these had a green cover, but this one's cover is red. The inside of the recipe book is all in black and white. The cover is a bit frayed at the edges. 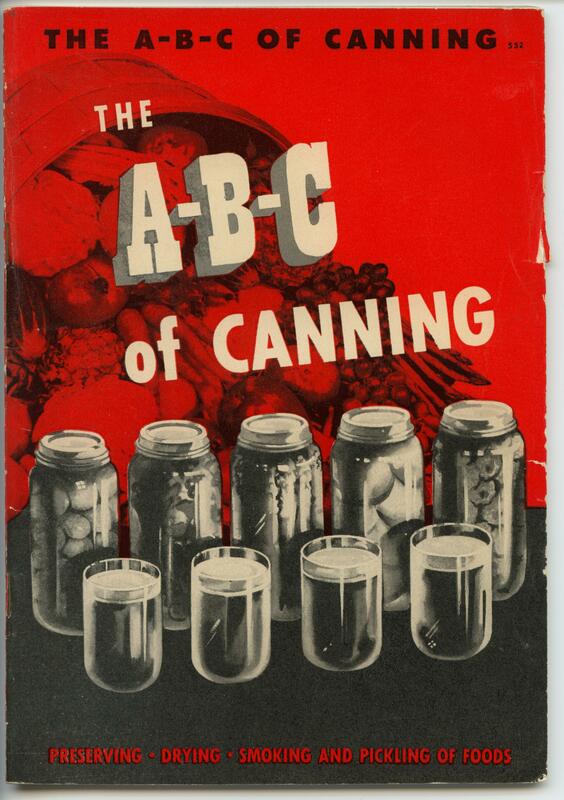 It's copyrighted 1942 and states that it was originally put out as Victory Canning. It contains 64 pages, with instructions for war-time construction and preservation of food cabinets, shelters and drying mechanisms, plus it has recipes such as Dill Beans, Pickled Peaches, Tomato Butter, and Apple Chutney. Current Asking price is $7.00 USD, which does not include postage. From 1933, this little 71-page cookbook has pages in good condition except for two pages which have been turned down at some point and so are creased. The cover has a worn spot on the lower right. 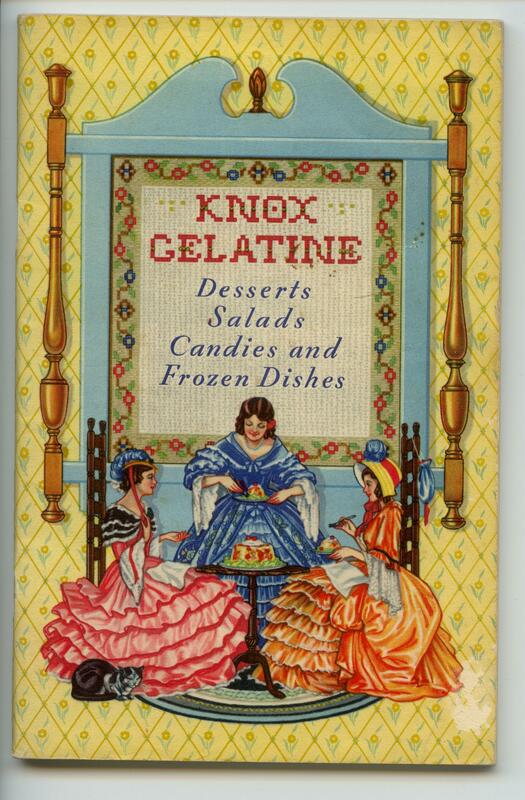 Recipes include Coffee Jelly, Orange Charlotte, Apricot Cream Pie and Cocoa Tutti Frutti. Current Asking price is $5.00 USD, which does not include postage. This has been stored and has some page creases and some bleed-through of the design from the back cover to the inside back page. The staples which hold the book together appear to have a bit of rustiness to them. Some inside pages are not very clean. We don't know the date of printing, but we believe the book to be several decades old. 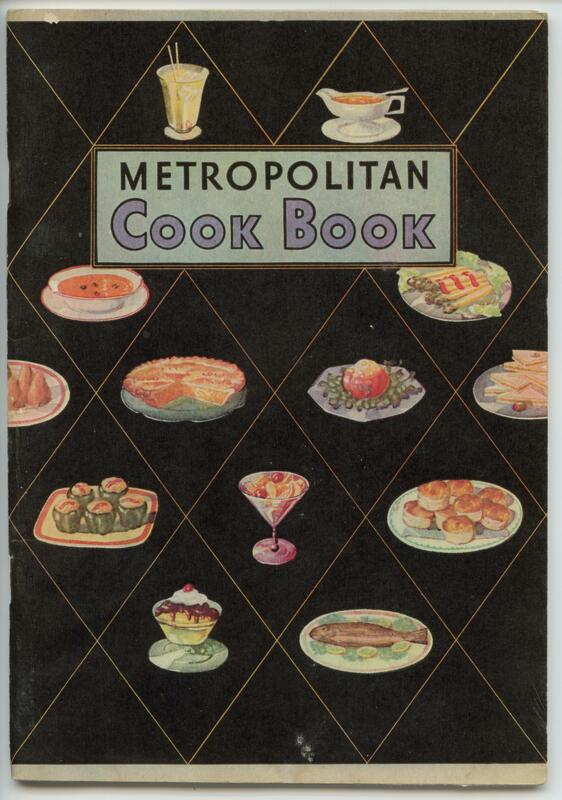 We think it was probably a give-away cookbook from Metropolitan Life Insurance Company. It contains 64 pages of recipes, including ones for Sweet Milk Doughnuts, Mince Meat, and Chili Sauce. Yes? No? Other offers? SOLD! This is copyright 1992, from Altamont Press, and is a hardcover Sterling/Lark book. 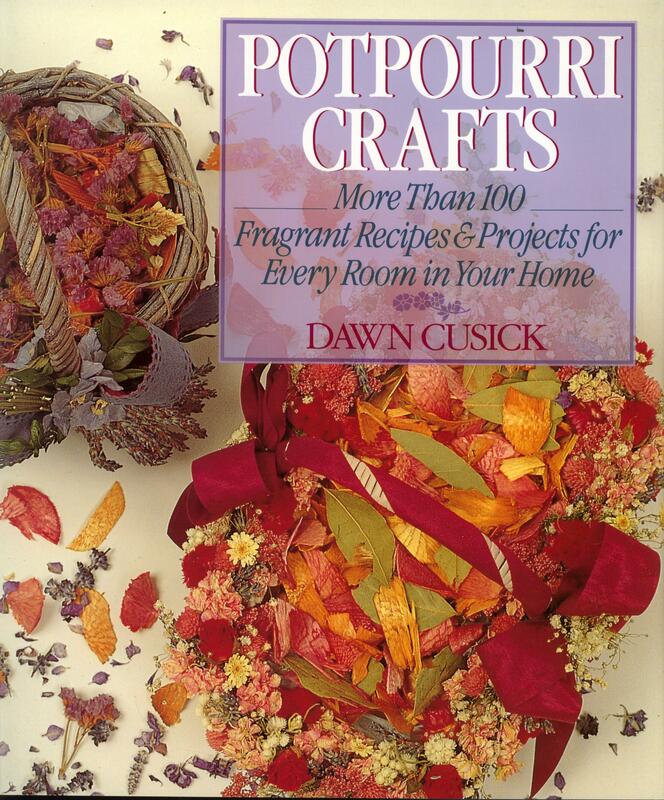 144 pages, with lots of great color illustrations and directions for projects on gathering, preserving, and using potpourri in crafts and gifts. The book is in great shape, with dust cover completely intact, with no dog-eared, torn, frayed or marked pages. 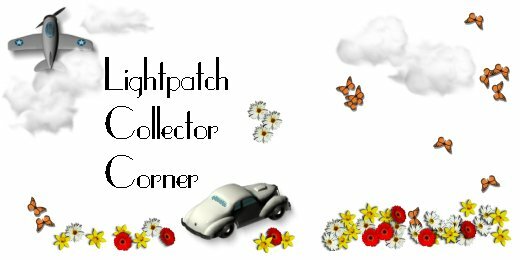 Projects include Circle Sachets, Doily Sachets, Potpourri-Filled Hot Plate and Coasters, Wreaths, Tree Ornaments and Rag Dolls. Current Asking price is $8.00 USD, which does not include postage. NOTE: All shipping prices are inside USA. For shipments outside USA, please contact us for shipping costs.